Seeking future growth should be no problem for the Port of Indiana-Mount Vernon as it comes off its most successful year in its 42-year history. In 2018, the port recorded the greatest volume of cargo through its docks since it opened in 1976. Over the course of last year, the port said it handled 9.6 million tons of products—a 41 percent increase over shipments it handled in 2017—and according to Port Director Phil Wilzbacher, the port has enough existing capacity to handle significantly more tonnage. In a January 28 press release, the port said that it set quarterly records last year and registered May 2018 as a record shipping month before its tonnage in December 2018 surpassed that record. “Continued strong international demand for coal sourced from the Illinois Coal Basin, overseas and domestic demand for agricultural products and investments to increase capacity by our port companies are all vital components of this historic achievement,” according to Wilzbacher. 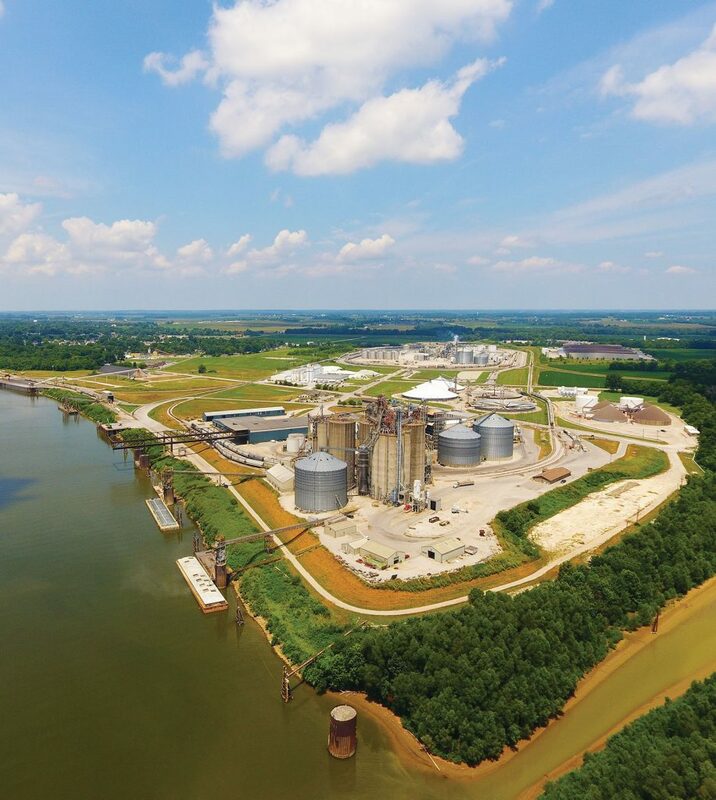 The Port of Indiana-Mount Vernon handled 61 percent more coal in 2018 than it did it 2017, and experienced increased shipments in grain (up 46 percent), soy products (up 26 percent), ethanol (up 9 percent), and DDG (up 8 percent). The Ports of Indiana, which includes the Port of Indiana-Mount Vernon, the Port of Indiana-Burns Harbor and the Port of Indiana-Jeffersonville, handled 14.8 million tons of cargo last year, a 25 percent increase over 2017 and a 21 percent increase over its previous record year in 2015. As is the case with many inland river ports and terminals, the nation’s crumbling infrastructure is one of the biggest challenges they face. Acknowledging the positive milestone that was the opening of Olmsted, Wilzbacher said that infrastructure investments on the inland waterways are crucial. 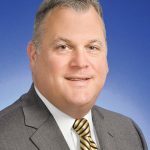 “This is crucial to industries that ship products to and from the Gulf of Mexico not only through the Port of Indiana-Mount Vernon, but any port or terminal on the inland river system,” he said. Both Wilzbacher and Miller said they expect some upgrades to their operations this year. Wilzbacher said the Ports of Indiana-Mount Vernon is slated to make a $2 million capital investment in the port’s general cargo terminal. The new overhead gantry crane will have a 60-ton capacity, the same as the one the port is replacing, and can be used for transloading any general cargo between barge, rail, truck and warehouse. Weather permitting, the port will also begin work on replacing the floor of its general cargo terminal, which Wilzbacher said will bring the facility to a nearly like-new condition. 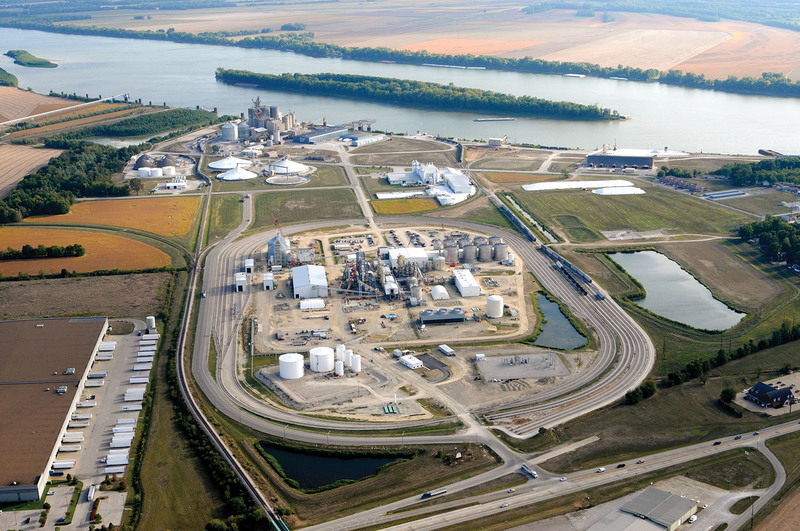 The Port of Indiana-Mount Vernon has nearly 1,240 acres of land and 8,000 linear feet of riverfront, with more than 600 acres of greenfield industrial sites available for development. Along with the large overhead gantry crane, the port has public piers for transloading heavy-lift cargo and a 53,000-square-foot transit shed. 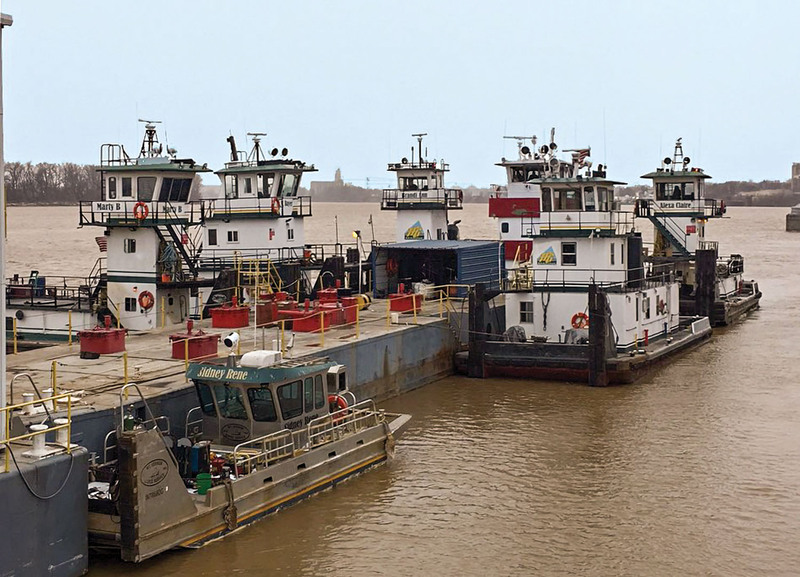 According to Wilzbacher, the Corps of Engineers has ranked the Ports of Indiana-Mount Vernon as the sixth largest inland river port in the country. “The port provides efficient global access, multimodal connections and is ideal for companies seeking strong agricultural and industrial partners,” he said. The port has 12 companies and service providers onsite and neighboring industries, include Alcoa, Berry Plastics Group Inc., AstraZeneca, BWX Technologies, CountryMark, GAF, Mead Johnson, ADM Milling, Sabic Innovative Plastics, Millennium Steel and Toyota Manufacturing. “The port is also designed as a foreign trade zone, so it can offer significant cost savings to businesses that import goods by delaying or reducing duty payments on certain products,” added Wilzbacher. MVBS, located at Mile 828 on the Ohio River at Mount Vernon, provides shippers with harbor, repair, fleeting, stevedoring and cleaning services and has done so for nearly 50 years. Additionally, Miller said MVBS runs boat services for the port’s docks and it provides all the other boat and harbor services needed for the general cargo dock operated by CTLC. 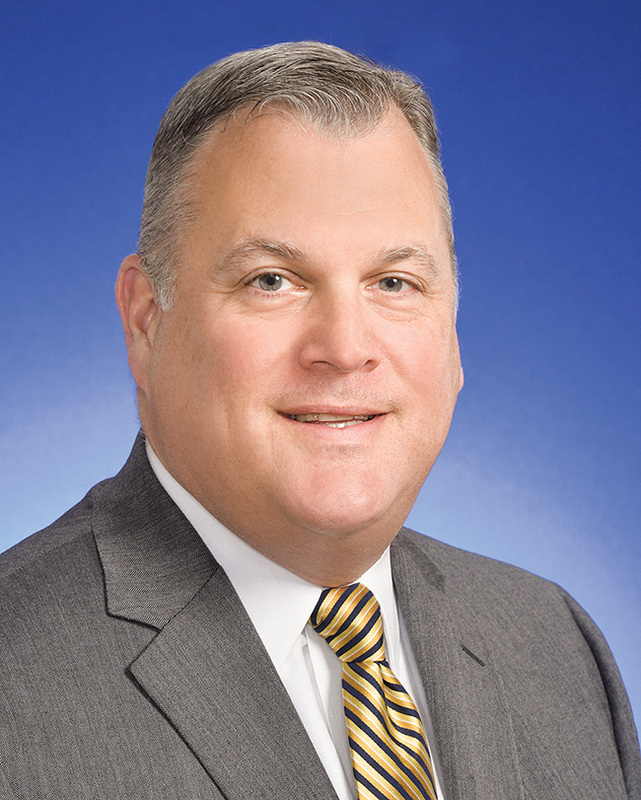 In addition to smashing previous years’ tonnage records, the state port agency also welcomed Vanta Coda II as its new CEO in July, following the retirement of long-time CEO Rich Cooper. After 16 years of service to the port authority, Cooper assisted Coda and the organization with the leadership transition through the end of 2018. Coda—who has 25 years of maritime and multimodal experience on the Great Lakes, Gulf of Mexico and Ohio River—most recently served as the executive director for the Duluth Seaway Port Authority, where he gained operations experience in the busiest port district on the Great Lakes. During his time at Duluth, Coda led the completion of $24 million in infrastructure renewal projects, opened the CN Duluth Intermodal Terminal and launched the Duluth Cargo Connect initiative. Originally from Kentucky, Coda previously managed sales and marketing for Indiana-based American Commercial Barge Line.